Before make any plan check our our list for visiting places in Spain. Red Mago Destinations present entertaining and impressive Team Building events in Spain and Portugal as well as accommodation solutions to make your trip go smoothly. 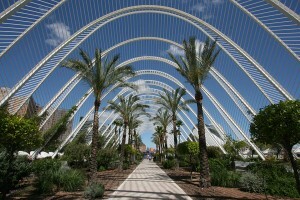 We specialise in delivering quality activities in all the major cities on the Iberian Peninsula. 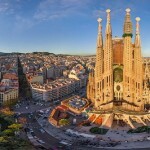 Discover cosmopolitan Barcelona and experience this world-class city in style! Come to majestic Madrid and soak up the ambiance of this richly historic capital. 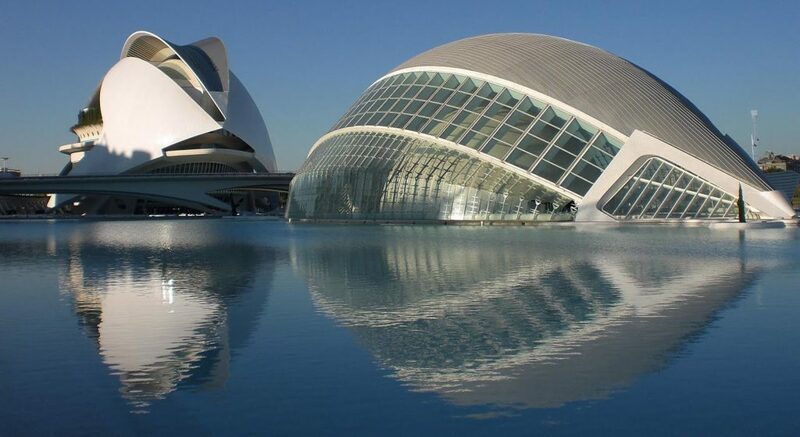 Visit Valencia and be surprised by this dynamic and welcoming city on the Mediterranean. Lisbon awaits your corporate group so you can marvel at this Atlantic g em and build your team spirit! 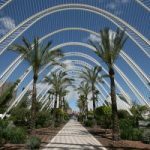 Our accommodation and transport options give your group the comfort, convenience and assurance you need to make the most of your corporate visit, memorable places in Spain. Whether it is five-star hotel service or coach hire for an historic tour, Red Mago takes care of the logistics so you can concentrate on what’s most important to you. From airport transfers to a limousine night on the town, expect a professional experience that delivers excellence. For successful Team Building events our representatives strive to cater to your interests while always offering exciting options to pique your curiosity. 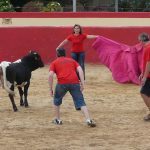 For the most quintessentially Spanish activity, le t us organise your very own Bull Running experience! 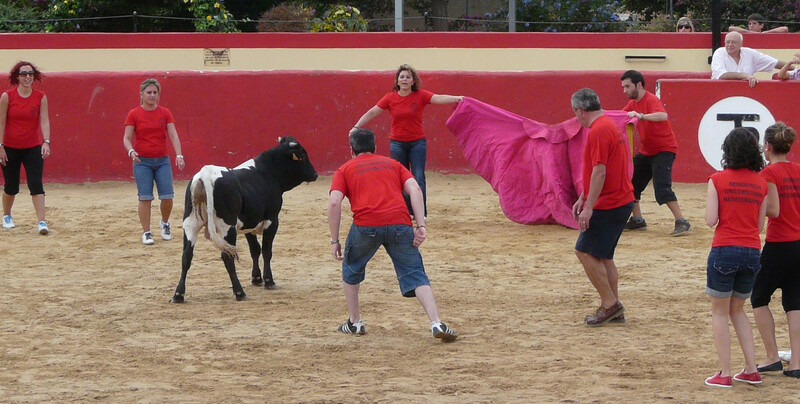 This truly is memorable and fun for all (even the bull!). Feel the heart of culture with amazing events like La Liga Football packages and Flamenco Concerts that bring you thrills and excitement. Alternatively our Cooking Classes are always popular, introducing you to the secrets of Spanish and Portuguese cuisine. As the sun sets let us arrange for VIP Club Guest List entry to truly make a positive impression. In addition, we have extensive experience organising events in Ibiza, Benidorm, Marbella, Majorca and the Algarve so you can be assured your group always enjoys the best destinations of Spain and Portugal. Contact one of our representatives and let us arrange an events package that is flawless and spectacular!